Prepare your city-aligned ego, because we’re about to drop some truth bombs. 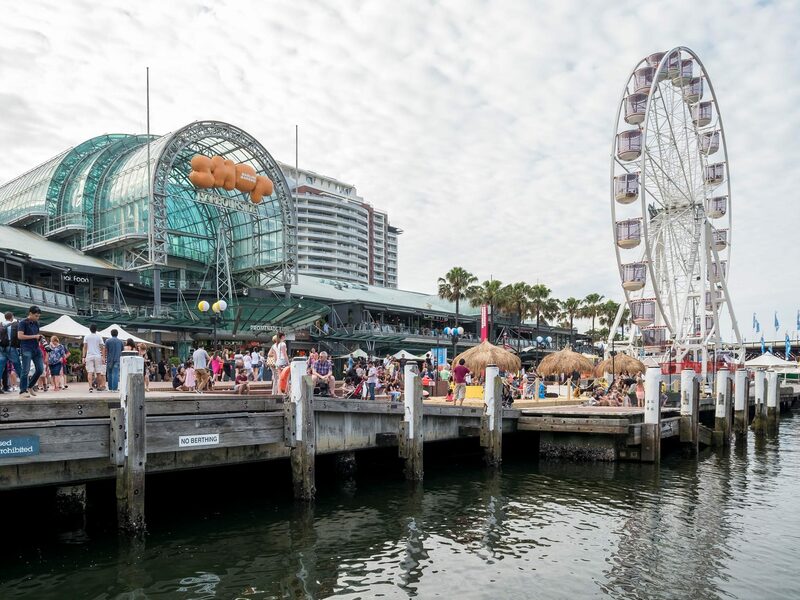 Sydney is a gorgeous place and there are plenty of fab adventures to be had within its borders, but there are also activities and events that get hyped up the wazoo and result in massive flops. 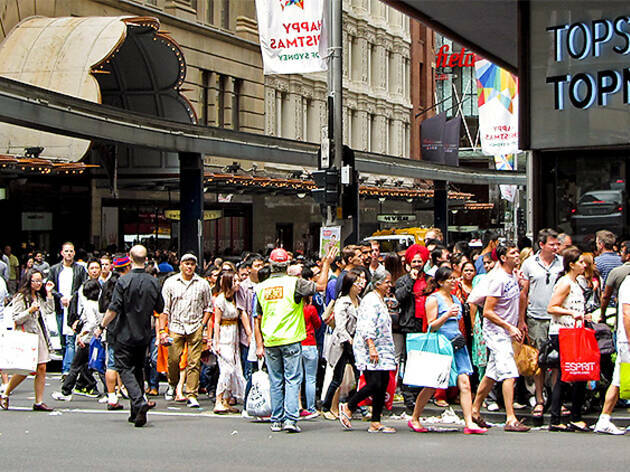 These overrated Sydney escapades will often be things that only tourists do, or number among the moments that give Sydneysiders anxiety. So if you see a crowd of people wearing Australian flag visors or demanding to speak to the manager, perhaps steer clear. If you came to us seeking out good vibes only, check out the 50 things to do in Sydney at least once in your life and our top-rated attractions. 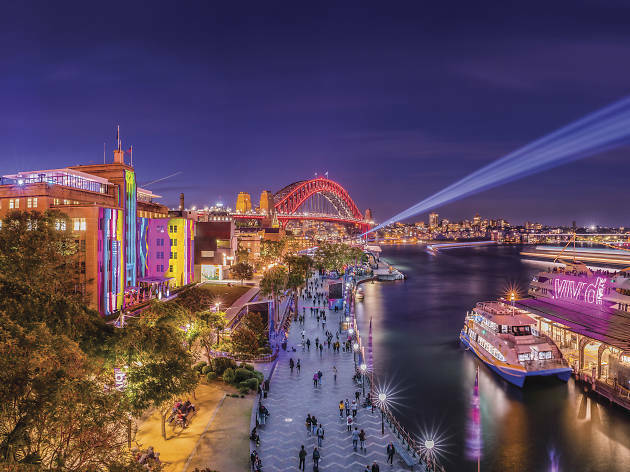 Once autumn rolls around, Sydney starts getting that light installation itch in readiness for the bedazzling Vivid Sydney displays come May. For many, the 23 evenings of freely viewable glowing projections and interactive light shows are a kind of mesmerising winter wonderland. But for weary Vivid wranglers, who’ve seen the shiny set-up come and go for a decade, it’s simply a logistical nightmare. More than 2.25 million tourists descend on Sydney for the festival, and they become a kind of terrifying human rat king in Circular Quay, where there’s a particularly large conglomerate of light art. It’s a big old ‘no thanks’ scenario at peak times, even if that LED cave would make a great Insta-shot. Instead: Focus on the other, more illuminating aspects of Vivid Sydney. They’ve got a decent line-up of gigs and talks happening across the city each year. Or during the school holidays, around Christmas, for the lights at Vivid, whenever there’s sunshine or rain… we could go on. 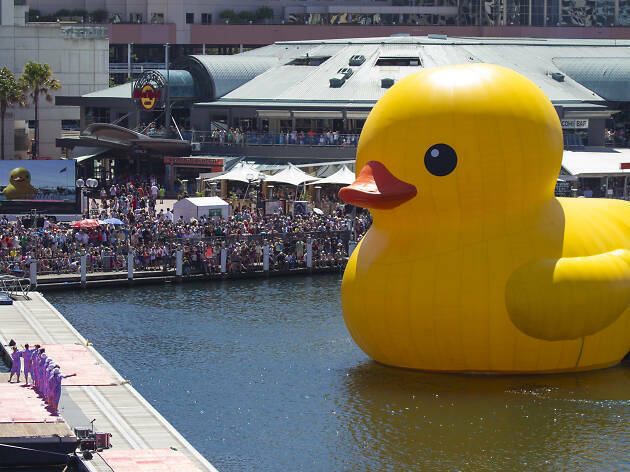 There’s nothing explicitly wrong with Darling Harbour, except that in busy periods everything is wrong with it. The flow of human flesh searching for overpriced lobster mornay at harbourside restaurants on a Saturday night is hampered by dangerously slow walkers and boozy woozy 18 year olds flopping onto the pavement after a fully sick experience at Home nightclub. Not to mention the very awkward, not-so-magical magic shows and pop-up experiences that draw unreasonably large crowds (OK, there’s probably a goodie now and then). Instead: Head to nearby Chinatown for some magic in spicy food form and join the worthy queue for the renowned Emperor’s Puffs (you’ll become an instant addict for their custardy crunch). It’s a striking, white marzipan coloured block of sandstone, with an ocean backdrop – so what’s not to like? 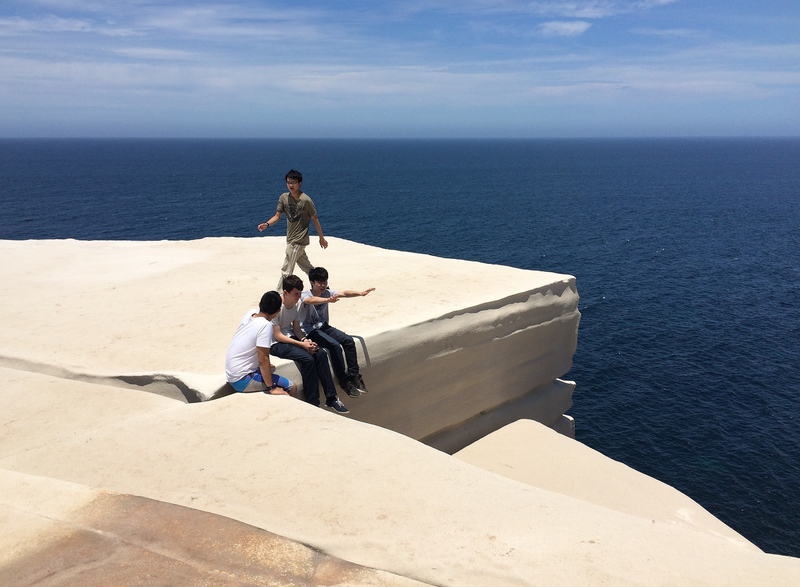 As attractive as this white platform seems, Wedding Cake Rock in the Royal National Park is not your perfect Instagram shot location. It’s actually pretty dangerous. NSW Police have even stepped in to support NSW Parks and Wildlife Service, who started issuing fines of up to $3,300 for anyone who climbed over the protective fencing and onto the cliff edge. Sadly, Wedding Cake Rock is expected to collapse into the ocean “without warning”, so is it worth risking your life for a few likes? We think not. If you do want to see it, view the rock from behind the fence… it’s not as much fun, but at least you’re not ruining the site for everyone else. Instead: Explore the 26km coastal path in the Royal National Park, which has waterfalls, whale watching spots, and a camping site. Look, we get it. 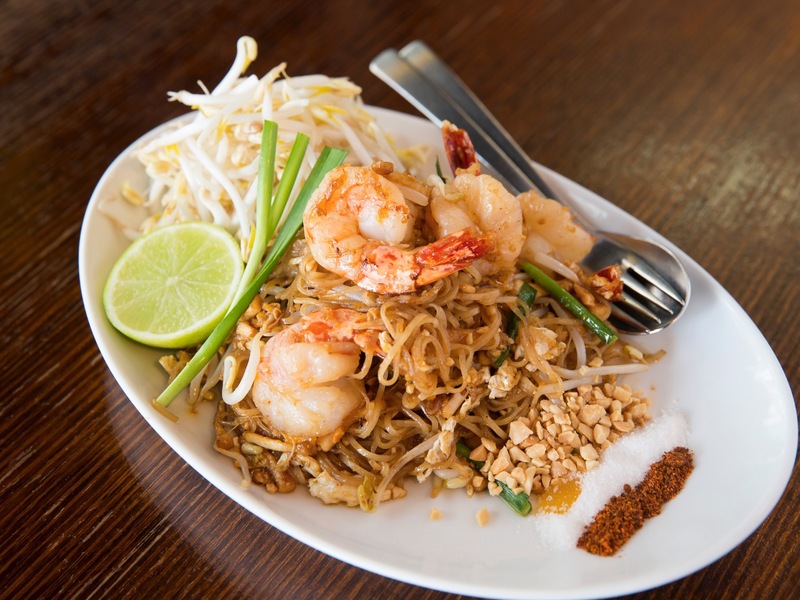 Having a standard order saves time and emotional energy, and pad Thai is easy to like: slightly sweet, mild noodles, lots of texture care of crushed peanuts and bean sprouts, and a smattering of veg tangled up in a carby net to justify your choices. But even the very best pad Thai is selling the vast spectrum of Thai flavours short, and frankly, you can do better. Instead: Roll the dice and order the steamed fish parcels of eggy curry that are as soft and pliant as a spicy soufflé. 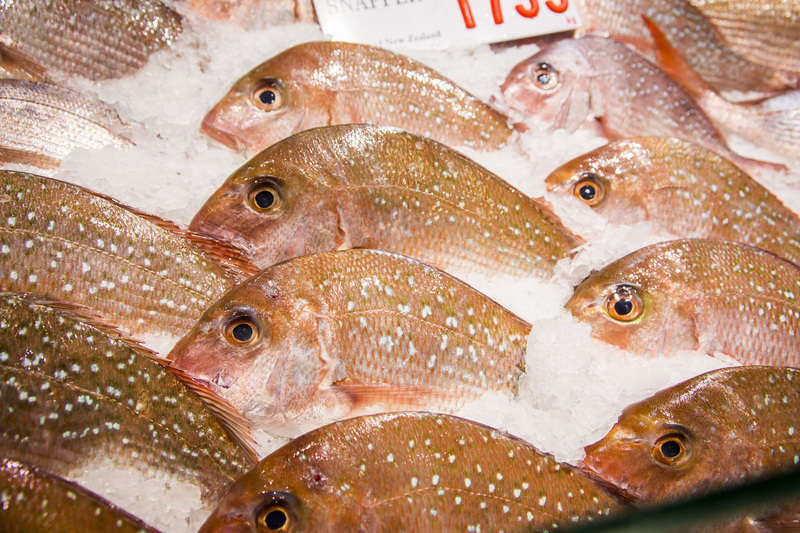 Expand your horizons with a sour, pungent fish soup or an unfamiliar vegetable base. Just point to something that you don’t recognize and have at it. This is an especially good technique at Spice I Am, which boasts an 82-item menu. You may just find your new regular order, or at the very least it’ll be a better story than yet another pad Thai. Are you ready for the thunderdome? Are you willing to fight a little old lady for a set of queen-sized sheets. Do you really need anything in your basket that badly? 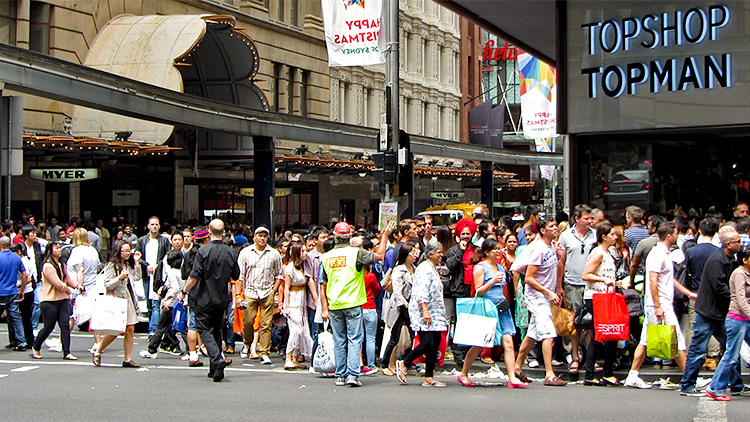 It takes a particular bargain-loving mindset to risk life and limb in the melee of the Boxing Day sales (hold tight to the escalator if you brave the Myer CBD store, it gets intense on that upward journey) especially because sales are not just limited to the day after Christmas. Heck, they’ll chuck a sale on for just about any reason. Instead: Get an alert for something you’re really in the market for, and if you just want to spend some of your hard earned because it’s fun, why not grab something unique from one of Sydney’s best antique shops. It’s not like you’re going to find a haunted doll on the high street, now are you? 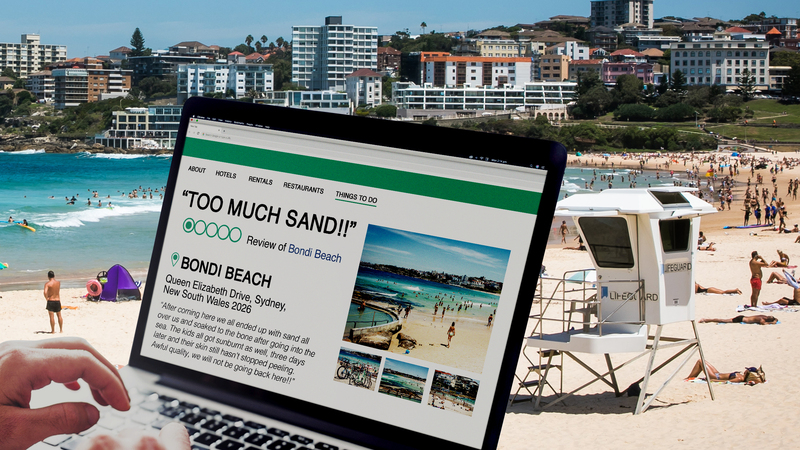 It seemed like a good idea when Google Maps said it would only take 20 minutes to get from the Inner West to the shores of Bondi (you checked at 3pm on a Tuesday, didn’t you? ), but now the sun is at its highest on a sweltering Sunday and you realise you’ve condemned yourself to 45 minutes in a car without air-con. 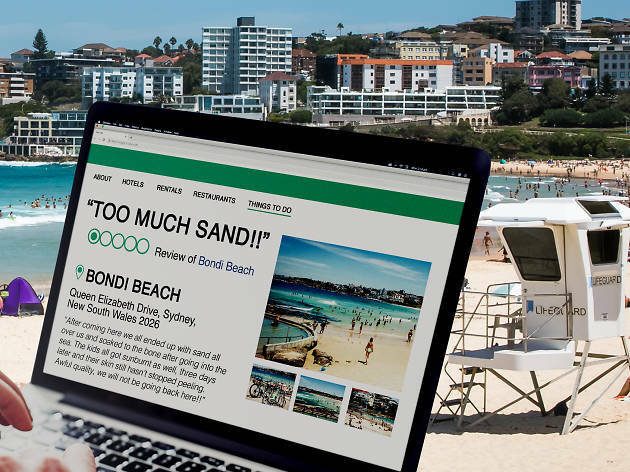 Sydney is recognised around the world for its beaches, and we have to admit that even Bondi Beach has its charms, but trying to live your best summer beach babe life on the sands of this eastern temptress will regularly result in heartache. If you’re not there well before 9am, the natural beauty, concrete catwalks, graffitied promenades and Art Deco architecture will be marred by an inconceivable number of backpackers and b-grade celebs. We wanted to surge through rolling waves, not marinate in a salty mix of human excretions. 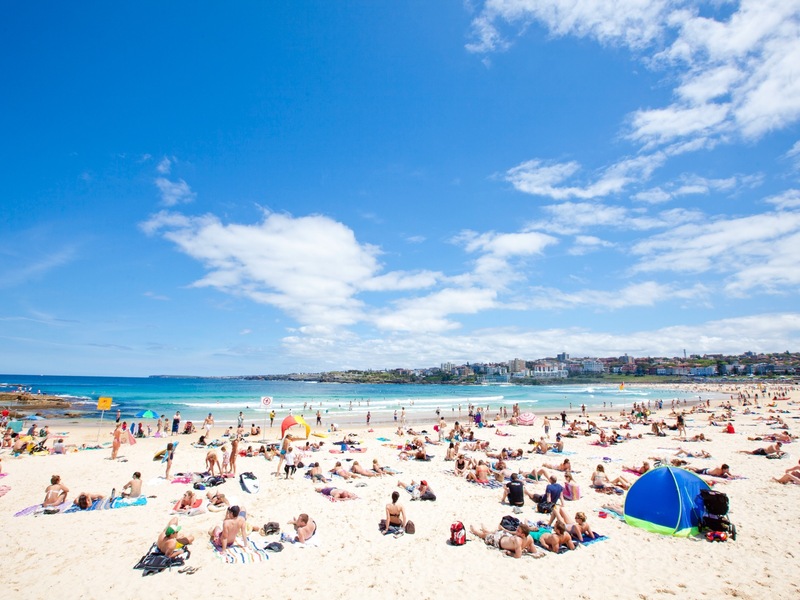 Instead: Head to more secluded stretches of sand like Little Bay Beach further south or Shelly Beach in Manly. There’s something special about cracking crab claws and demolishing schools of fish beside the sea, like they jumped right out of the salty water to happily plop themselves on your plate. 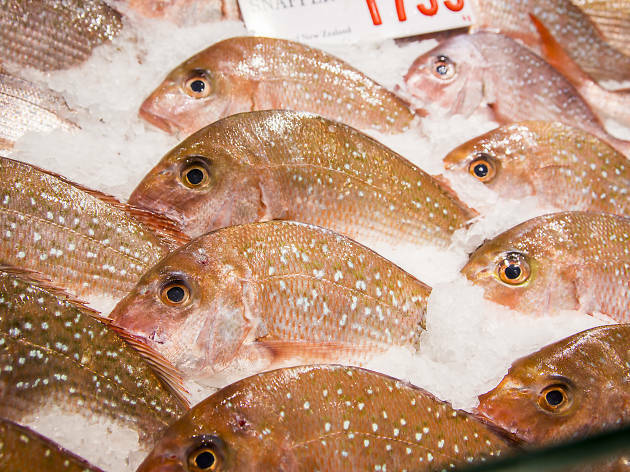 And if swankier harbour restaurant prices don’t float your boat, you’ll naturally set sail for the Sydney Fish Market, where there’s boatloads of seafood going for a fraction of the price. There are some top notch eateries dishing up the freshest of baked, fried and seared seafood, but remember that it’s a working port, with vessels schlepping in the catch of the day in its less appealing raw state. Add to that fishy mix the pongy retail market inside, and the flies, bin chickens and puddles of stagnant seawater beside your picnic table. An ocean breeze is starting to seem less essential. Instead: Get your under the sea feast to go and head to a grassy harbour foreshore lunch spot like Blackwattle Bay Park. Much like January 26, it can be hard for some to give up a day of unbridled (neigh) drinking and endorsed public buffoonery in spite of what the day represents. Melbourne Cup feels more than a bit icky to celebrate, especially in Sydney. Do we really want to continue to slap a sweaty dreadlock of feathers and fascinators on our heads and wobble down to a local pub to watch an event in a city that’s not even ours, just to have a good drinking time? Petition John in HR to find alternative office sweeps ideas. Have you seen The Bachelorette? It’s just like the Melbourne Cup but the men in suits are in the race on screen, rather than blasting booze-breath rubbish into your ear. Collectively bet on who is the worst one. That’s a great sweeps idea you can have for free. Instead: Go to Nup the Cup to harness the jubilant drinking impulse without the saddle of cruelty. Ah fireworks, our favourite way to turn potentially life-threatening explosives into family fun. 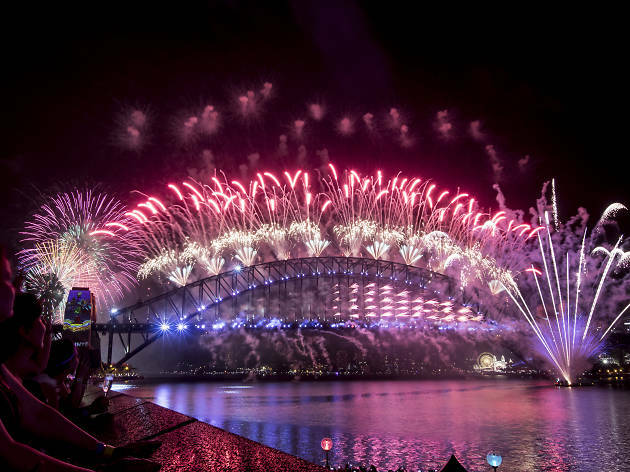 When it comes to celebrating the outgoing year in Sydney, the colourful bangs that shoot off the Sydney Harbour Bridge and the Opera House are the biggest drawcard for NYE revellers. But attending an event with a view of the midnight display where you can make resolutions and pash a stranger is gonna cost you, big time. 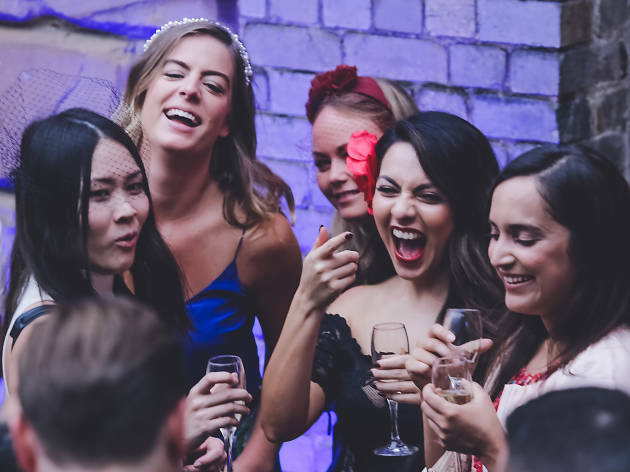 Tickets to Sydney’s epic New Year’s parties start in the hundreds, and we just know those two hours of canapés and bubbles are going to mysteriously evaporate early. You might score a fun time among the duds, but we predict a planned-and-paid NYE is going to result in a sweaty, disappointed start to the new year. 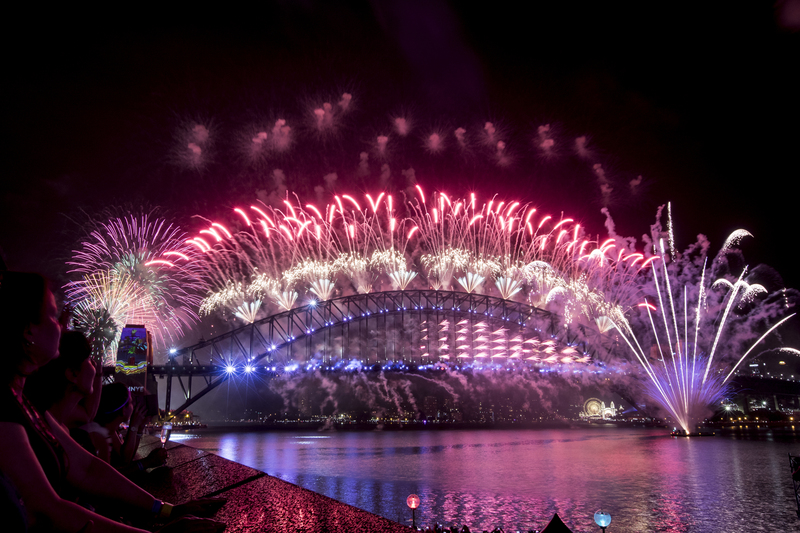 Instead: Save your dosh and head to these free spots to see the fireworks in Sydney – some places are even booze-friendly. People get very enthusiastic over a mix of cold coffee, vodka, liqueur and sugar syrup shaken until it has a creamy top like a liquid dessert. 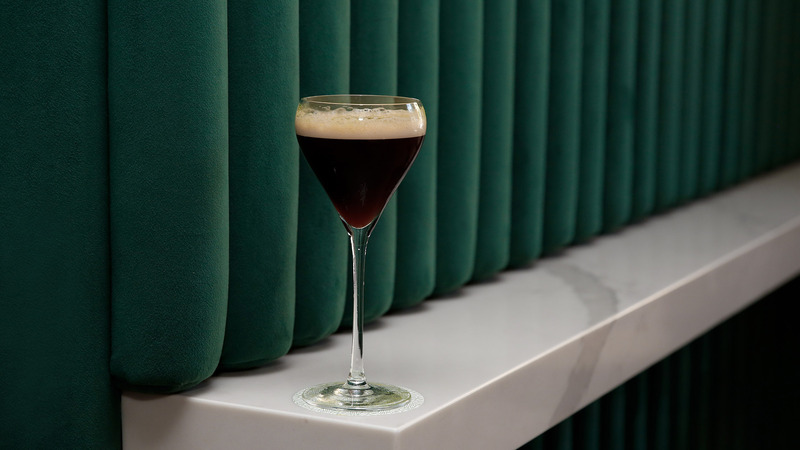 It’s a pick-me-up and a cool-me-out in one cocktail glass, but it’s also a pretty low bar to clear from a bartending perspective and it is not sessionable (there are limits to how much caffeine one should imbibe after dark unless you fancy jittering like a wind-up toy). It’s also had its time in the spotlight – time to mosey on, friend. Instead: Let the incredibly creative cocktail makers in our city take the lead in your next drinking expedition. 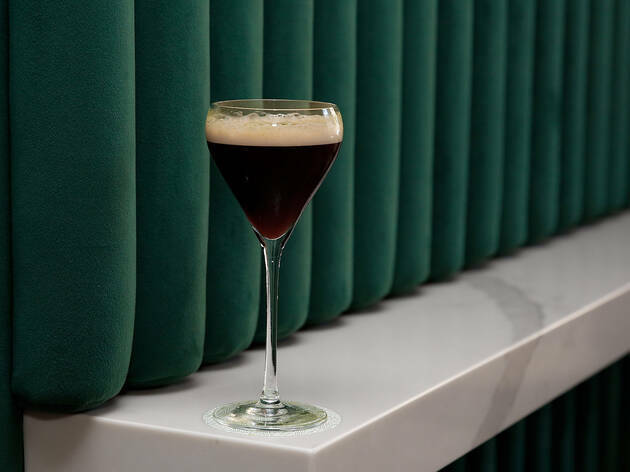 They will ensure that what’s in your glass is a revelation, whether it’s the daily changing menu at Bulletin Place, the half-serve classics at Maybe Sammy, or some weird flavour science at PS40. Expand your horizons and order something new at Sydney’s best cocktail bars. This one’s going to cause a stir. 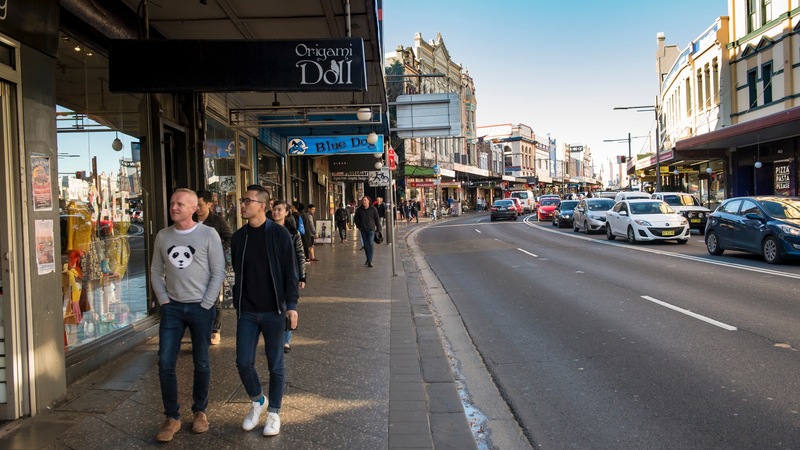 We love Newtown for its inclusive nighttime culture and colourful retail scene – hell, you even rated it as your favourite ’burb in 2018 on the Time Out Index. But, Sydneysiders also rated it as the most overrated place in their city that year, second only to Bondi. Sure, Newtown is pushing the right buttons of the small bar scene, and is home to beloved pubs for grungy live tunes and long-standing music venues, but maybe this is filling us with unrealistic expectations come morning. 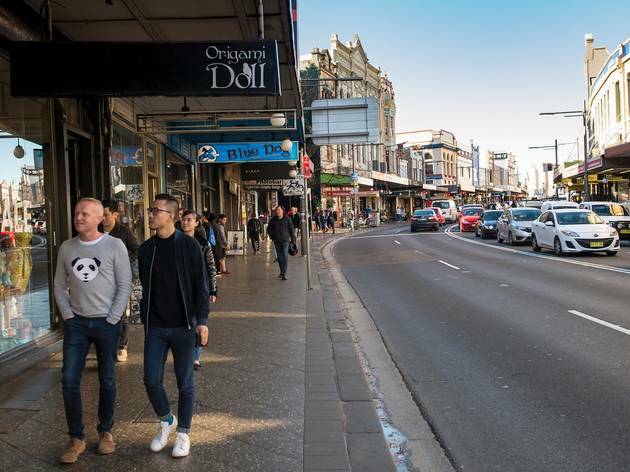 Real estate is a hot commodity in this super-hip suburb, and we reckon it needs to balance out its evening soirées with day-time adventures for its diverse population. Had enough of the night owl life? Instead: Try to enliven Newtown in the morning by waking up the shop owners on King Street, or start a sunlight party at Camperdown Park. Boats? Fun. Dance parties? Fab. Seafood feasts? Gimme. But please, oh please, don’t smoosh them all together. Because of our proximity to multiple harbours, it’s almost as if Sydney, as a city, has been bullied into developing this hyper-luxe, Champagne flute-toting, high-maintenance seaside attitude. 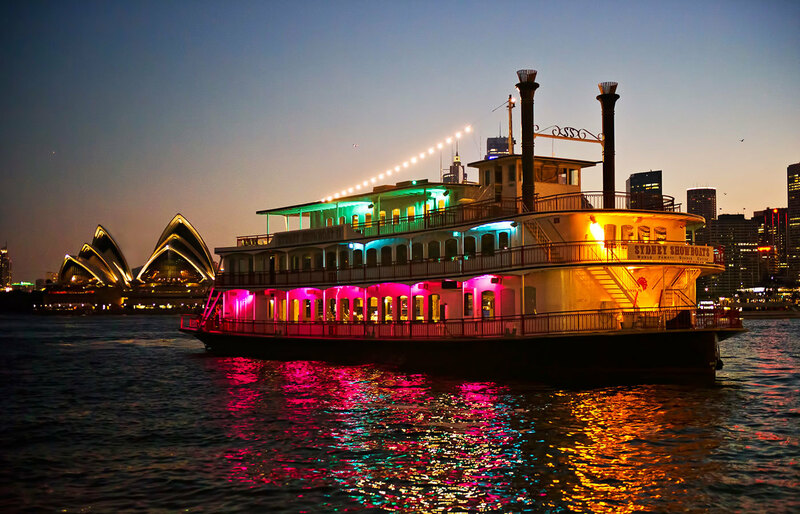 We promise we’re (mostly) a down-to-earth bunch, but our waterfront views have made us – and visitors – susceptible to the allure of boat parties, dinner cruises and one-off events that mix floating DJs with oysters and too many Aperol Spritzes. 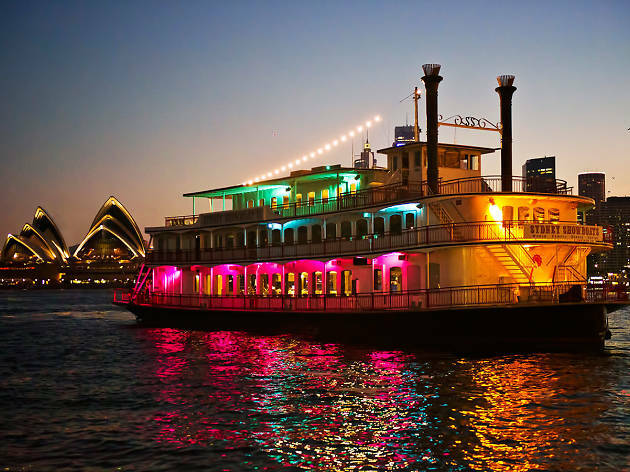 Instead: Check out our top nightclubs, the best places to get seafood in Sydney and these glorious ferry rides. Enjoy separately. We’ve got to say it: pushing aside happy families for a spot on the damp grass to listen to former Australian Idol winners sing age-old Christmas carols just ain’t worth your holiday time. 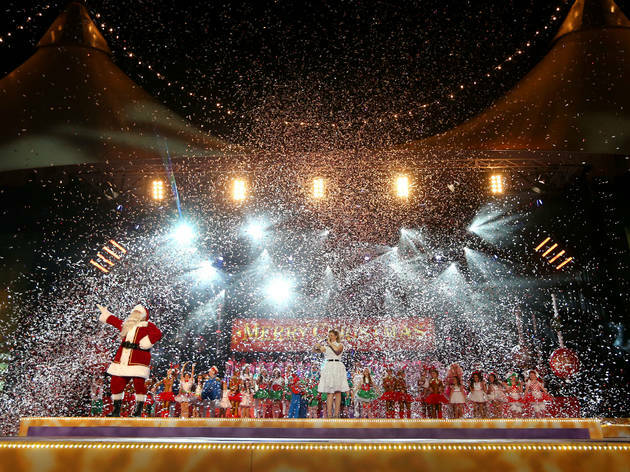 Sure, the Wiggles will entertain your munchkins, but old blue is the only one we recognise nowadays, and even a cheesy performance by Todd McKenny isn’t going to revive the terminal Christmas sing-a-long at the Domain. While we love to see Michael Bublé’s annual emergence from his cave/cryogenic freezer, it might be better to sit out the live show in exchange for the home telly version followed by an obligatory living room screening of Love Actually. Still want to get your seasonal cheer on? Instead: Go Christmas light hunting and blast out your own carols cover album. There’s no exhibition that’s more “Sydney” than the Archibald Prize. Every year we turn out in droves to play amateur art critic and see just how well a particular painter has captured every pore and wrinkle on Guy Pearce’s face. And there’s always plenty of drama, stretching back to 1938 when artist Max Meldrum slammed Nora Heysen’s win and said that women artists simply couldn’t be as good as men. What a charmer, hey? But let’s face it – as far as artistic merit is concerned, the Archies exhibition is a mixed bag at best. At worst, it’s just a shop for rich banking executives and politicians looking to commission a portrait of themselves. Instead: Spend your time looking at the finalists for the Wynne Prize. The Wynne runs at the same time as the Archies (a ticket to the Archies gets you into the Wynne exhibition) and features spectacular landscapes, with a strong focus on Indigenous artists. The most vicious critics aren't those employed to review a thing, they're the visitors and users of those things. Tripadvisor is a site where these thing-users can vent the built up, grump steam from their spleens and boy, they do it with gusto.